Okkervil River has earned themselves a massive and loyal fanbase over the last several years with their critically acclaimed records, singles and EPs. 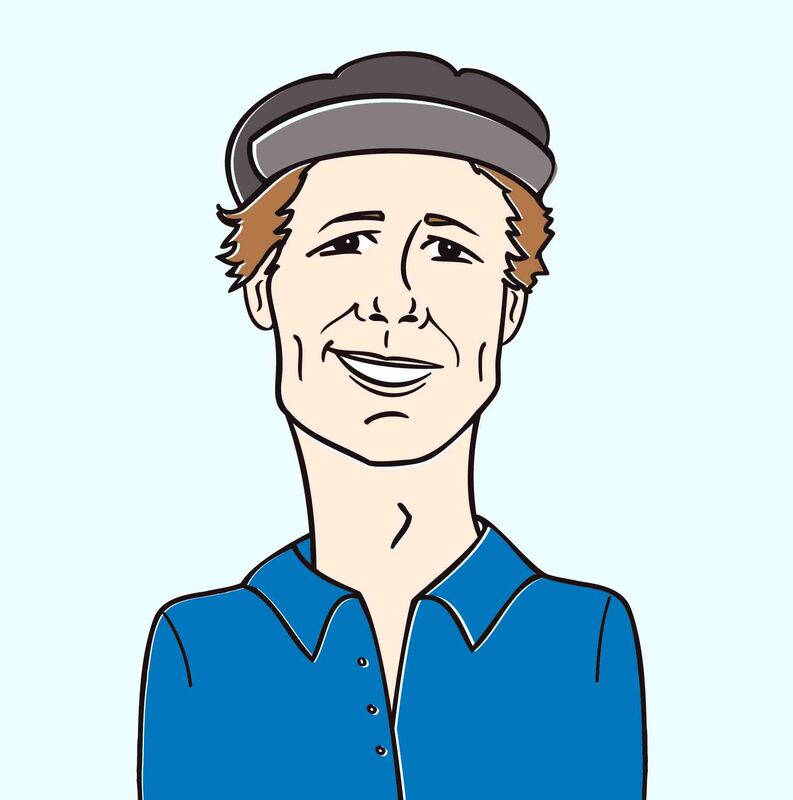 The band has made several appearances on national television, including NBC’s Late Night with Conan O’Brien and CBS’sLate Show with David Letterman. Will Sheff, the band’s frontman, was recently nominated for a Grammy for Best Album Notes with regards to the work he recently did with Roky Erickson. A lot of I Am Very Far was written by Sheff while he was away from Okkervil River, singing for the New Pornographers, producing albums, backing Roky Erickson. The new Okkervil River record was also produced and recorded by Sheff himself! “Wake and Be Fine” resonates with classic Okkervil charm and thick, energetic instrumentation. The track features full string, horn, and woodwind sections as well as choral voices and tympani. This massive dose of ear candy comes bundled with a visual treat. The video features the band up against a white background that flashes the lyrics to the song in a stylized avant-garde display. While the clip is performance based, there is never a dull moment, as the each band member splits into shadows and mirror images of themselves. This creates a euphoric and hypnotizing effect that will keep your eyes glued to the screen throughout the song’s duration. The band is currently well into their hectic touring schedule. The dates include national and international destinations supporting Arcade Fire and joining up with Titus Andronicus. Okkervil River will remain on the road well into the summer and beyond, so be sure to hit us up for any interview and appearance opportunities. We are honored and stoked to once again be waving the Okkervil River flag for the good folks at Jagjaguwar. We have lots of Okkervil River stuff on hand, so please reach out to get some goodies for contests and giveaways. 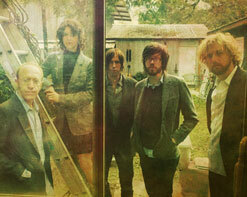 You can also visitwww.jagjaguwar.com, and www.OkkervilRiver.com to find out more about Okkervil River.